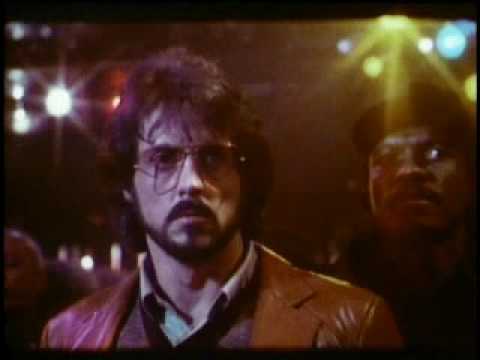 Sylvester Stallone, Billy Dee WIlliams, and Rutger Hauer star in this riveting story of suspense and intrigue that starts in London, continues in Paris and reaches its chilling conclusion on the streets of New York. When Europe's most feared terrorist explosively announces his presence in Manhattan, two elite undercover cops (Stallone and Williams) are assigned to stop him before he strikes again. But the ruthless terrorist has other plans for the city and the detectives. This edge-of-your-seat thriller also stars Lindsay Wagner, Persis Khambatta, and Joe Spinell.